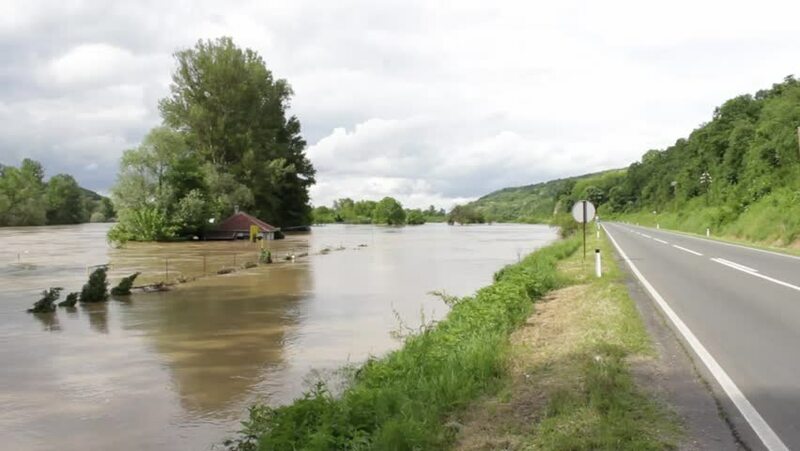 River flooding coast,fields and house to the highway,car passing,sunny day,sunlight,cloudy sky.Video for natural disasters,catastrophe,rainstorm,thunderstorm,hurricane,tsunami,tornado,twister,typhoon. hd00:17River Suir at Ardfinnan in Tipperary, Ireland. View from bridge. hd00:16Saugatuck River aerial. Located in Westport, CT/USA. 1080p HD.